It’s never too soon for children to start singing the right way! 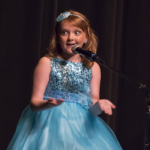 Sing Like a Star Studios offers Voice Lessons for all ages and experience levels from professional singers to beginners, Songwriting, Piano and Guitar, Lessons for Children, Studio Recording, and Performance Opportunities. 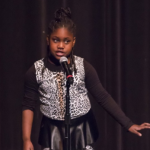 We offer a Lessons for Less program with our highly qualified and trained Sing Like a Star Associate Teachers and a very unique and age-appropriate program of instruction for children. You can take lessons from anywhere in the world with our Online Lessons. 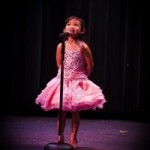 What about voice lessons for children? Get your child started the right way, with the best vocal technique available! 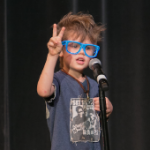 Kids are going to be singing anyway, so it makes sense to start them off right, with healthy, fun, and correct vocal development at Sing Like a Star Studios! 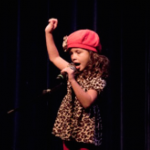 At SLaS we give your child the healthiest and most effective vocal training available- and we make it fun too! Each child is different- some kids are ready for more intense training and development and others are simply exploring music for fun and enrichment. We meet the child where they are at their level of interest and development to encourage greater interest in music and singing. We offer piano or guitar lessons as part of the package- learning an instrument along with singing creates a more well-rounded education. Our program is not like the typical voice lesson, which consists of singing a couple of random “warm-up” exercises and then singing a song several times with no plan for addressing vocal issues. 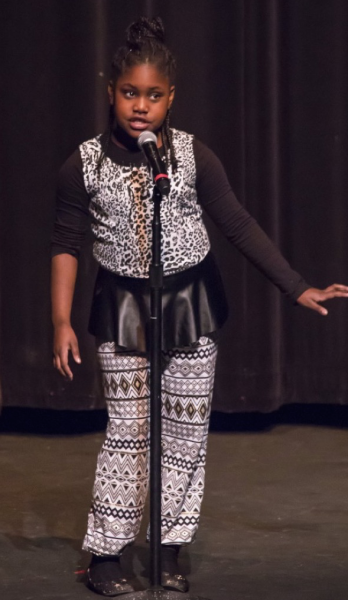 Our program meets the child where they are, and, while making singing fun, is designed to specifically develop the voice in a healthy yet effective way. While we don’t believe in time-bound objectives in singing for children, we do believe in having a plan and knowing where you eventually want to be. We don’t just vocalize in lessons-we sing songs too! We balance having fun and singing songs with clear objectives and specific exercises for vocal improvement. The balance of fun and work in each lesson varies with the age of the child and their personality. All curriculum is taught from the textbook YOU Can Sing Like a Star! by Tricia Grey, MM and is based on The Eight Steps of Vocal Development, a healthy, sequential skill-building course with specific objectives and measurable outcomes. You can ask your teacher at any time about your child’s progress and you will get a specific answer related to the educational objectives of the steps. 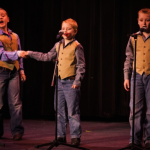 Some voices will respond more quickly to instruction and others respond more gradually, but everyone eventually learns all the singing skills in The Eight Steps of Vocal Development. 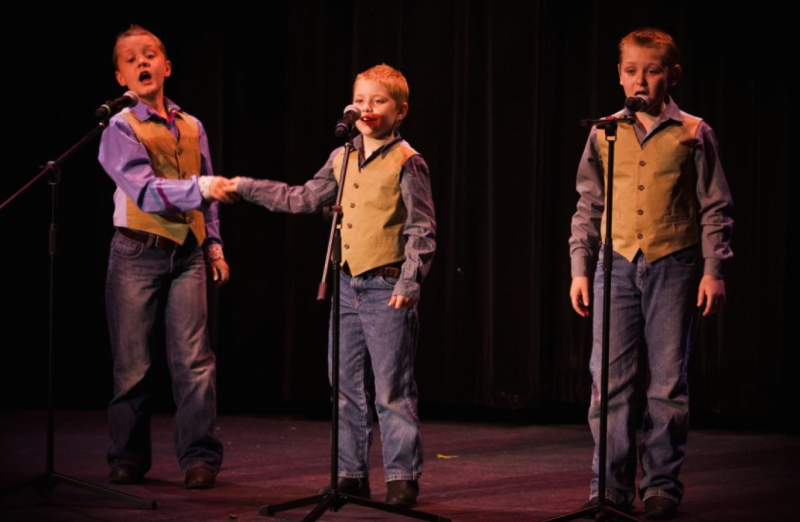 All Sing Like a Star Associates pass rigorous testing and coursework to remain certified to teach at Sing Like a Star; that coursework is based on the latest research in vocal science- the foundation of the SLaS Eight Steps of Vocal Development approach. Start now and avoid bad vocal habits! 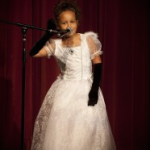 *If your child is pre-professional or wants to become a professional singer they should study with studio owner and Master Teacher Tricia Grey, MM. *If your child wants to explore singing for fun, our Associate Teachers love teaching singing, piano, and guitar lessons for children! 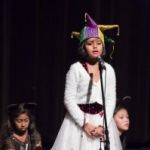 For younger students we combine having fun with education, incorporating all kinds of musical skills as well as singing. Rhythm instruments, percussion, clapping, moving, and singing fun songs are all part of the fun experience for the little ones! Our Associate Teachers have a real love for bringing music education to younger children. 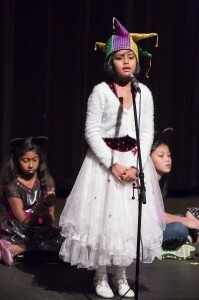 Our curriculum for the younger students combines a basic exposure the to Sing Like a Star technique with other musical skills and fun! Piano lessons can be included. Studio owner Tricia Grey, MM works with pre-professional, highly motivated children. 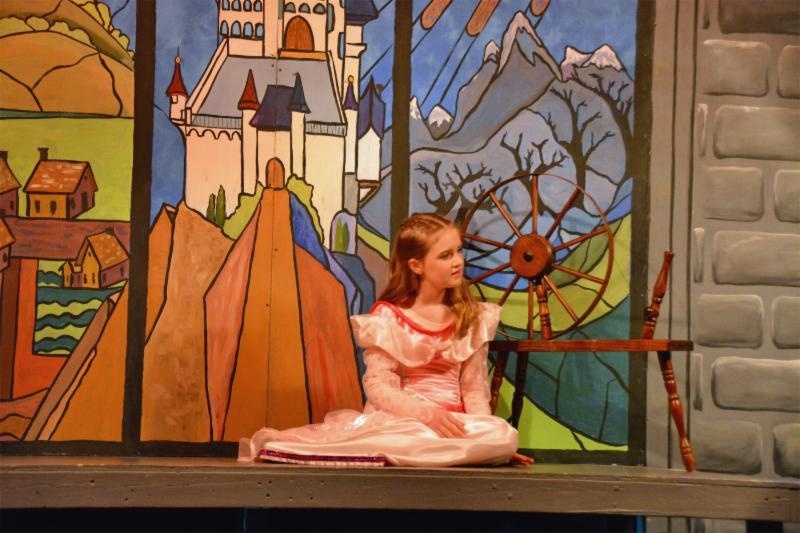 She has had great success with her kids; several directors of local theatre companies comment often that her students are always recognizable in auditions as being the strongest contenders. While many students just want to take singing and piano lessons for fun and enrichment, (and that is perfectly fine with us!) 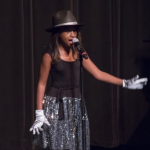 others have aspirations for professional careers on Broadway or as recording artists. 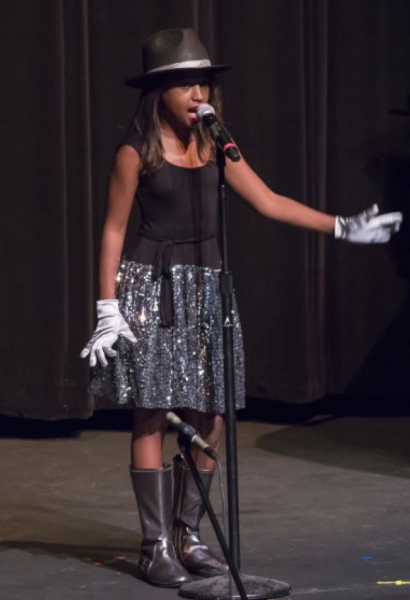 Many of our young Sing like a Star students have gone on to great success in the music and film businesses. 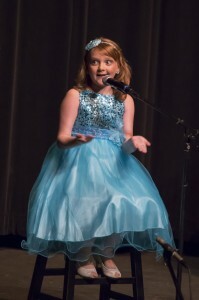 Tricia’s student Carley Vogel started with Tricia at age 9. She is now a student at Pebblebrook High School, won Miss Cobb County in 2015, and here she is opening up for Kelley Pickler! 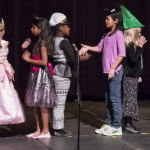 We provide performance opportunities with our twice-yearly showcases at a beautiful 250 seat professional theater. We have two shows; a younger singers’ showcase called Star Brights, and a more advanced singers’ showcase called Rising Stars. The shows are always sold out and they are really fun! 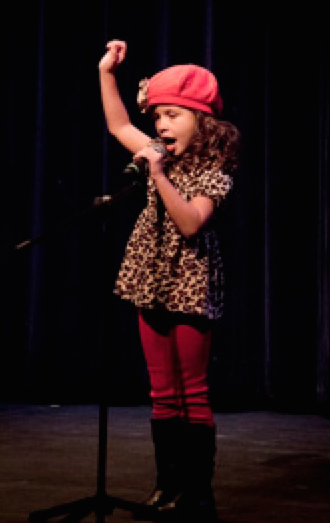 When we are preparing for the shows we focus extensively on performing skills and song presentation. We bring in choreographers who teach movement and stage presence. We video each performance and we provide a professional photographer. 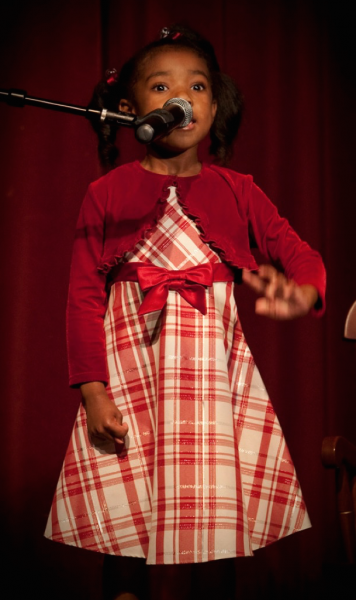 With each show, your child will become a more seasoned performer! The only requirement for us to work with your child is the willingness and ability of the child to practice the recorded lessons for 20-30 minutes each day, if the child is older than 8 years, and the willingness and ability of the parent to be proactive in scheduling and requiring regular daily practice. * Parents, please do not over-schedule your child with too many activities, expect them to practice on their own, and then quit lessons when they do not do so. It’s up to YOU to be very pro-active (all the way through high school) in scheduling and enforcing practice time. Even if kids love to sing songs, they don’t always love to practice the exercises- but that is the only way change and improvement occurs. Practice should be daily, and at the same time every day if possible. Start small, with 10 minutes of consistent practice every day, and then try to build up to the 20-30 minutes per day target. 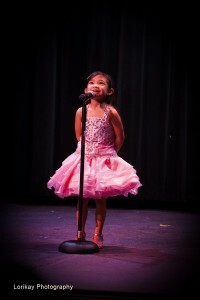 Children model your behavior; if you have ever wanted to take singing lessons, this is a great way to bond with your child! *Choose Master Teacher Tricia Grey, MM (if your child is highly motivated or considering becoming a professional singer) or an SLaS Associate Teacher (if you have financial constraints or are just exploring singing for fun). At the Getting to Know You (GTKY) Introductory Session, your teacher will evaluate your child’s voice, find a spot in their regular weekly schedule, and reserve your first month of sessions (if you decide you want to commit to the lessons). 1. 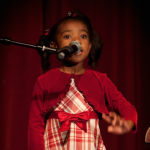 Professionally evaluate your child’s voice and share with you our plan to address your unique vocal challenges with the SLaS Eight Steps of Vocal Development Program. 1. 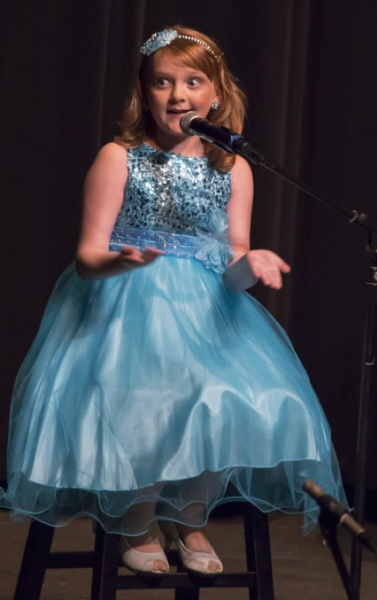 Receive a professional evaluation of your child’s voice, your current level of vocal technique, and a specific plan to address vocal challenges. 2. 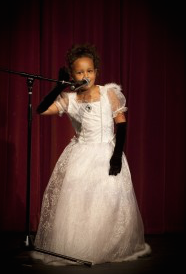 Discuss your child’s musical and career goals with us and receive feedback about how we can help you achieve them. *Students who are highly motivated, pre-professional, or who think they might wish to become professional singers should invest in lessons with Tricia Grey, MM. *Students of all ages who are exploring, taking singing lessons for fun, or who have financial constraints will love lessons with the SLaS Associate Teachers. *Students who also wish to include guitar, piano, songwriting, or studio recording should select the SLaS Instructor who offers these options.